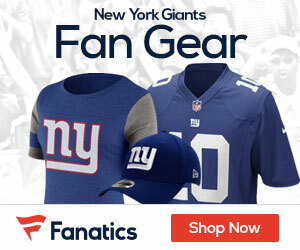 « Video: Adam Schein of CBS Sports: Should the Giants Trade Odell Beckham Jr.? 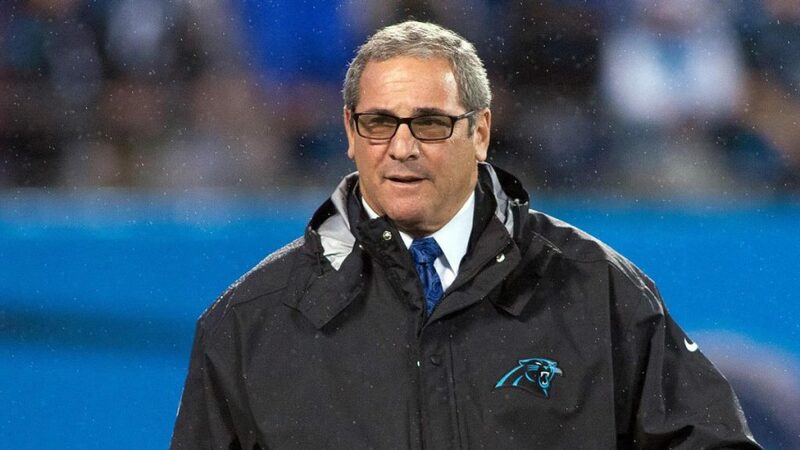 Giants General Manager Dave Gettleman has a golden ticket with the second overall pick in next month’s NFL Draft, and with new head coach Pat Shurmur aboard, the team has got to get a play maker and a game-changer with the pick. Via PFT, the GM spoke about the second pick on Tuesday. Giants coach Pat Shurmur admits an “urge” to find Eli Manning‘s heir apparent with the second choice. But Saquon Barkley, Quenton Nelson or Bradley Chubb could prove the generational player Gettleman seeks.